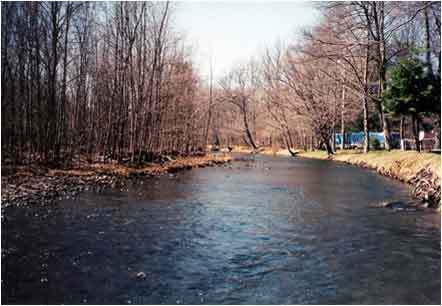 Enjoy camping on the Neversink River. 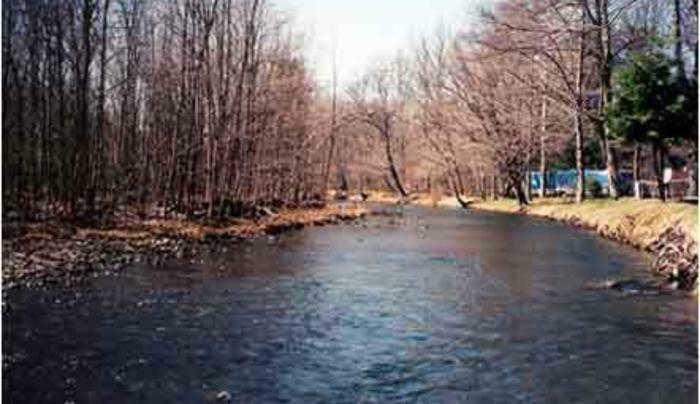 Wooded riverside sites and a stocked trout stream for fishing are available. We retain a natural and unspoiled appearance. Camp like it used to be – enjoy your family, campfire & nature. Rent by day, week or season. 2 miles below the Neversink Reservoir, open to canoes & kayaks.